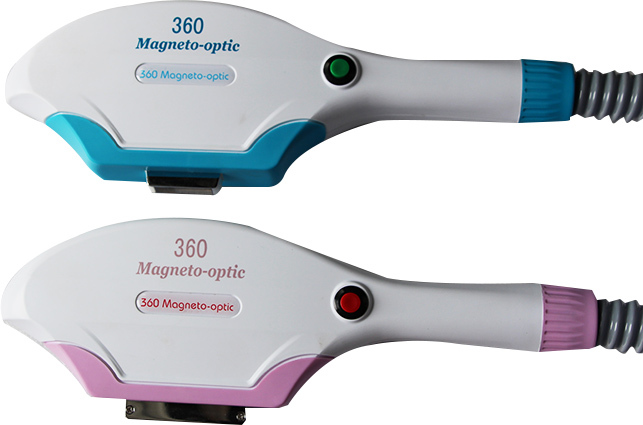 360 magneto-optic hair removal freckle removal system can be divided into two parts,one part is for IPL intense pulse light, and second part is the powerful magnetic energy.This is the unique technology which can perfect used in Aesthetic Medicine. 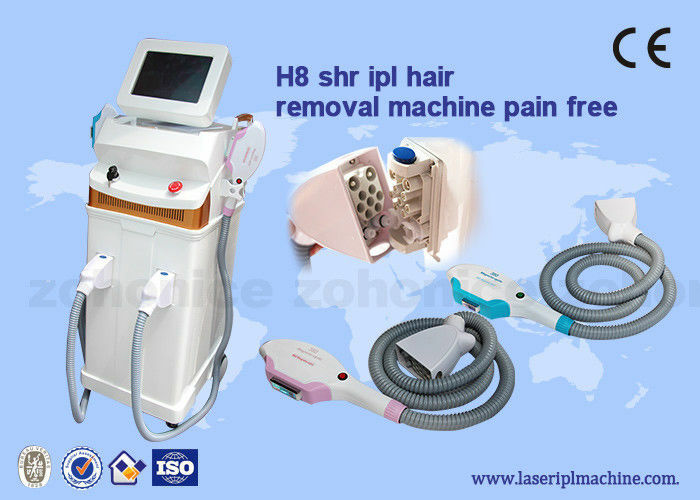 It break amedical problem, magnetic energy have a strong penetration ability, it can active and peel melanin cells which adsorbed on the cell wall in the dermis, and peeled melanin were extracted to the skin surface, IPL absorb the melanin, blasting instantly. The others melanin are expel from the body by the lymphatic microcirculation metabolism. 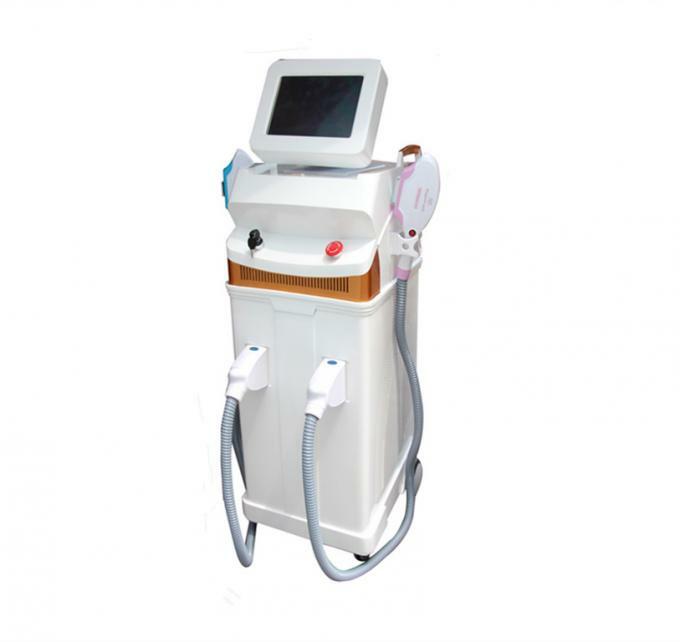 So, this technology can combine magneto energy with IPL intense pulse light , this is the perfect solution for facial pigmentation. 1.Which advantages does this have for you ? An optimal intensity can be achieved given that the same area is treated multiple times with low energy impulses. The treatment is more comfortable and the skin is better protected than with conventional methods. 2.How are different hair and skin colours affected ? Light skin with dark hair responds most favourably to the treatments. 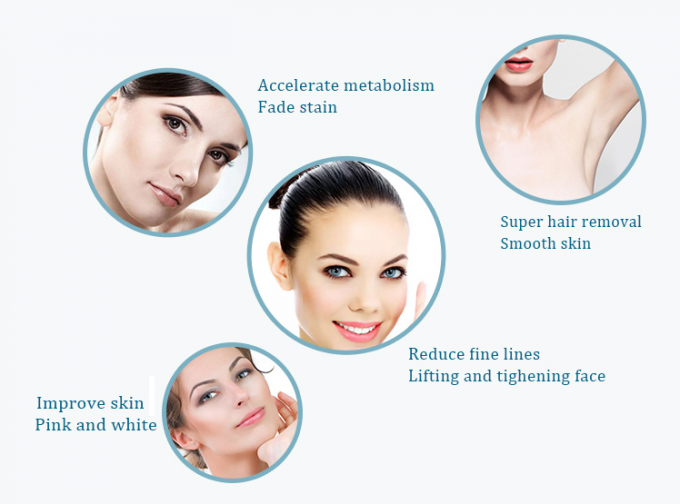 In addition to targeting the melanin, SHR-technology affects the chromphore, a protein located in the follicle, enabling the successful treatment of dark skin removing achromous, fine hairs. 3.What does the client feel during treatment ? Treatment with SHR is practically painless as opposed to treatment with the conventional IPLdevices. may be felt to a much lesser extent than with laser or IPL. 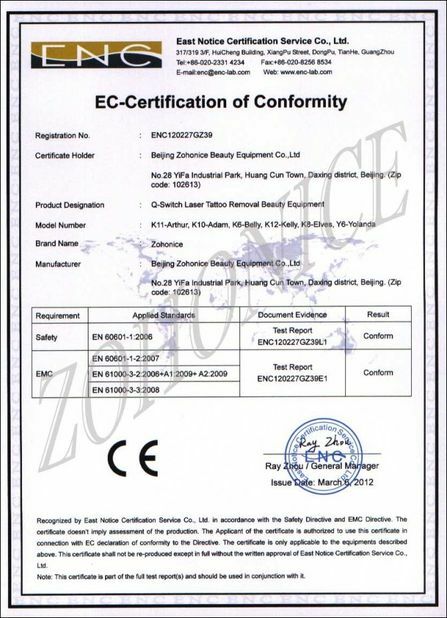 1.Within 1year, if there is some accessory going wrong, we will send you the accessory at once, free of charge. 2.Within 1month, if the machine is of any big fails, we will send you a new machine. 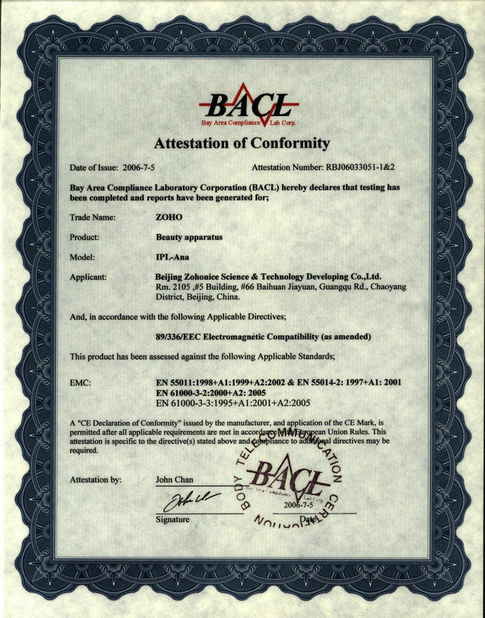 3.Within 1year, if you send back the equipment for repair, we will be responsible for the repair, including the changes of the accessories, both of them are free of charge. 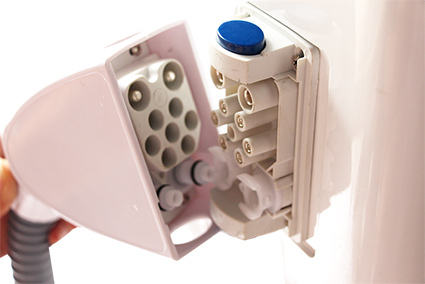 4.After 1year, we offer to repair the machine, but we require for the cost of the changed parts, not for manual cost. 5.No responsibility for man-made destroy.